YSM series motor is full-close rat-cage three-phase asynchronous motor self-cooled by fan. The motor is manufactured for small multifunctional wood working machine. 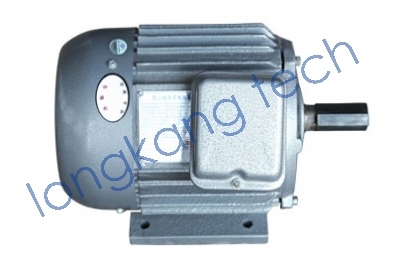 The series motor is of the characteristic of large starting torque, strong ability of over loading, low temperature raise, small vibrancy, low yawp, great reliability, easy maintenance. YSM series motor is widely used to various wood working machine. Remarks: Motor dimension varies from 120-210mm.